What are the Benefits of Office 365 for Credit Unions? Microsoft’s Office 365 provides unparalleled productivity for private users, students, and businesses alike. However, because it’s a relatively new product, some are reluctant to adopt it. 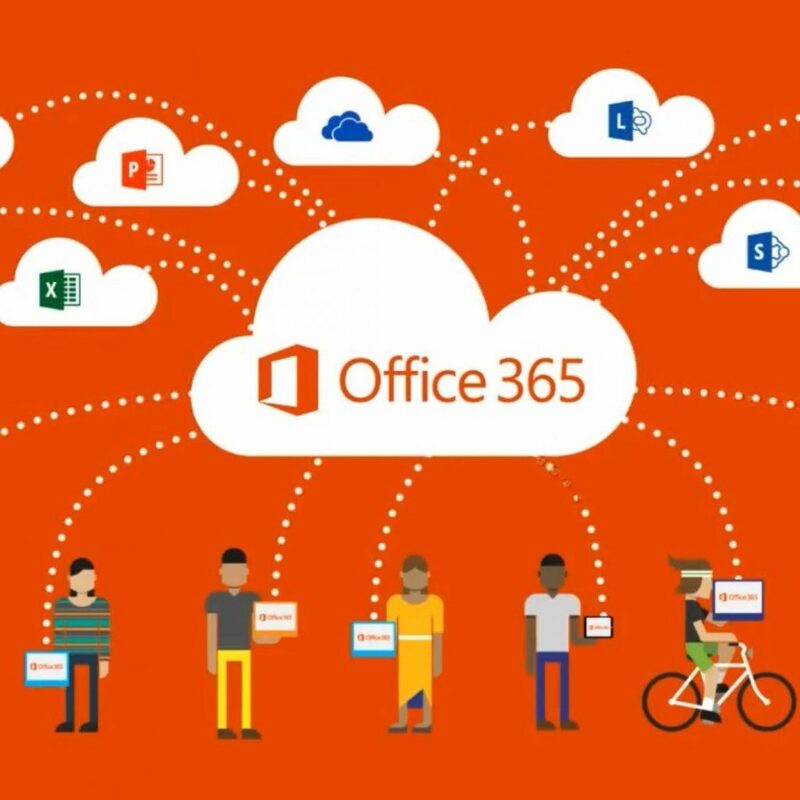 Here are a few benefits of moving to Office 365. And before we go too far, let’s get a few things straight. We don’t condone moving to a platform just because it’s new, nor do we recommend rethinking business strategies every time a company releases a new product. In fact, we know that there’s very little “new” about Office 365 in general, aside from an update to its business model. With that said, it’s time to take a real look at how you can benefit from moving to Microsoft’s Office 365. One of the things that Microsoft has dealt with over the years is in regard to licensing and version control. With different open volume enterprise licensing agreements comes different conditions, prices, and renewal commitments. With Office 365, Microsoft has done away with that. Instead of essentially selling different versions of the same product to different people, they’ve moved to a per-user subscription model. Before, a credit union with 50 employees will have about 75 to 90 computers, all of which require their own Microsoft Office license. That’s a lot of money. It adds up. Currently, with Office 365, the credit union needs to buy only enough licenses to pay for each user rather than each computer. This means that credit unions can save a hefty chunk of change by buying licenses only for those who will use Office 365 devices, rather than for each computer that needs to run it. If an employee has a desktop, a laptop, and a home PC for work, that’s only one license instead of three. That’s almost enough for an endorsement on its own from us. Here’s what we’ll say about support, though. Because Office 365 is cloud-based, and because it encompasses so many different things, including productivity software, Skype, email, and so on, you know it’s going to have basically the same accessibility and functionality it always has. However, if for any reason you’re having trouble with your email, your teams, or your productivity, you can rest assured that Microsoft’s IT personnel will be there to assist you. They’re always going to make sure that their product is functioning perfectly, and they’ll always be ready to assist you if your version of their software isn’t performing up to snuff. As a bonus, this will free up your own IT personnel to work on more pressing matters. Some things are just meant to be. Other things are more like the steamroller: we can see them coming from far off, but we can’t quite get out of the way. We think those that allow progress to roll them over and crush them are being silly. At some point, all Microsoft Office licenses will be Office 365 licenses. We see no reason to prolong the inevitable. It’s a good, stable platform. Your credit union might as well take advantage of that on your own terms, rather than when the steamroller finally arrives. Click here to learn more about the Microsoft Office 365 Solution at Ongoing Operations.